The Wilson family of Union County, Ky., has coal mining in it's blood. Mark Wilson works with his father, Mike, and brother, Brandon, in the coal of western Kentucky to provide for their families and create a brighter future for their children. 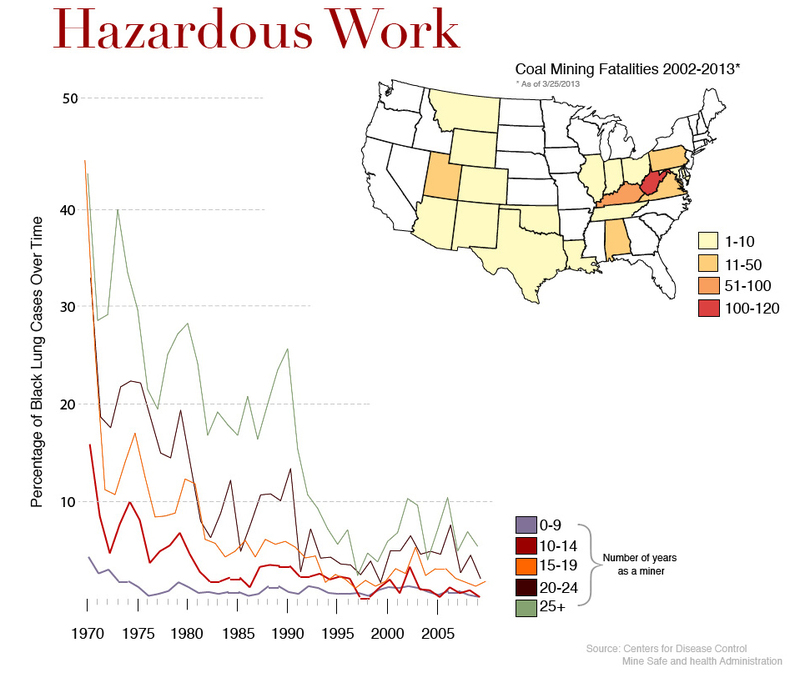 Though mining is still a dangerous profession, it is becoming safer. Advances in technology and ever increasing safety practices have lead to a more protected workplace for coal miners. Mining wages are some of the highest in the state when compared to the top five employing occupations in Kentucky.